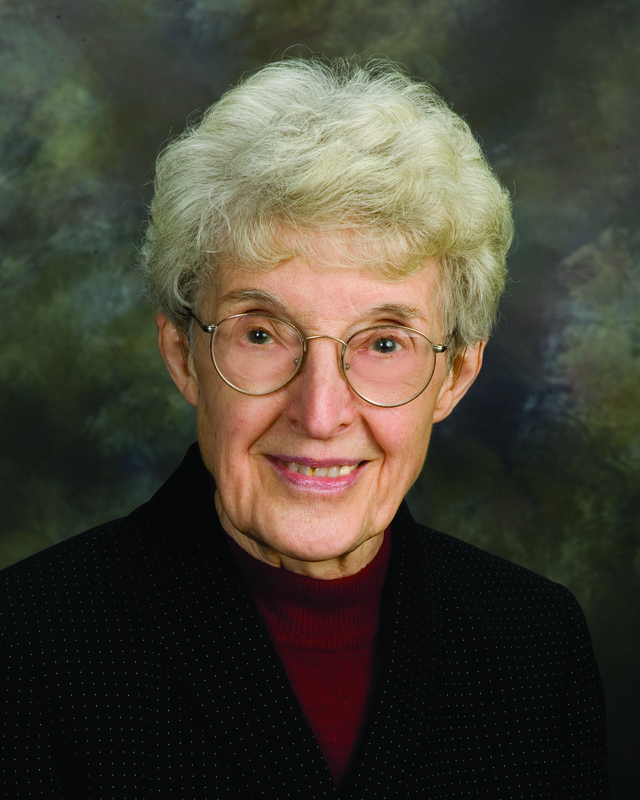 Sister Delores Dufner is a member of Saint Benedict’s Monastery in St. Joseph, Minn., and is a nationally-renowned hymn writer. She holds master’s degrees in liturgical music from St. Joseph’s College, Rensselaer, Ind., and in liturgical studies from Notre Dame, Ind. She is currently a member of The Hymn Society in the United States and Canada, the National Pastoral Musicians (NPM), the American Society of Composers, Authors, and Publishers (ASCAP) and the Monastic Worship Forum. Sister Delores was a school music teacher, private piano and organ instructor and parish organist/choir director for 12 years. She served as liturgy coordinator for her religious community for six years, director of the St. Cloud Diocesan Office of Worship for 15 years and a liturgical music consultant in the Diocese of Ballarat, Australia, for 15 months. Since then, she has been writing liturgical, scripture-based hymn and song texts which are found in many Christian hymnals. Her hymns have been published in the United States, Canada, Great Britain, Australia and China. Unless you belong to One License, you must contact the publisher to use any of these published hymns. Sister Delores has also received numerous awards for her work. Sister Delores Dufner was featured on an episode of “Voices United,” the official podcast of The Center for Congregational Song. In the episode, she talks about the “craft and art of writing hymn texts.” The podcast is supported by The Hymn Society in the United States and Canada, of which S. Delores is a member.